Wow, what a way to end our week!! We took 2nd place at Mustang Invite out of 21 teams!! I hope this reaffirms what great athlete’s all of you are. 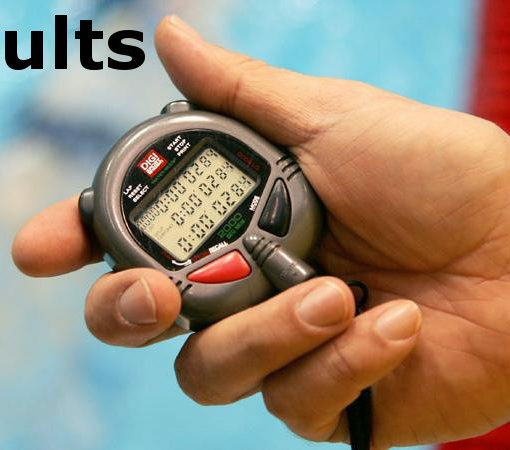 I am not sure what the final scores are for the Tri meet as they had issues with the timing system and changes are being made. I will send results when I receive them. At the Tri meet, I had the swimmers compete in events that they had never swum during the high school season. Out of 41 swimmers, 21 splashes were events the swimmers had never swum before. Some of the athlete’s hope to never swim the event again and some found a love for a new event. Tri Meet Swimmer of the Meet: Hailey Chapman and Maddy F. Hailey stepped in to swim for Kacie in the relay after Kacie hit her ankles on the gutter of the pool during her backstroke flip turn (which required 8 stitches). Maddy F then stepped into Hailey’s relay spot to ensure everyone was able to swim in their relays. Tri Meet Diver of the Meet: Topanga Maxwell. Topanga was very nervous about doing her reverse dive in a meet. She shook the nerves off and accomplished her dive. Tri Meet Spirit of the Meet: Ellie R, Maddy F, Jamie Z, and Bella F-W. The captains wanted to acknowledge this group. They all cheered together and watched everyone’s events. Mustang Swimmer of the Meet: Madison Pius. Maddy has been working very hard in practice on her butterfly. 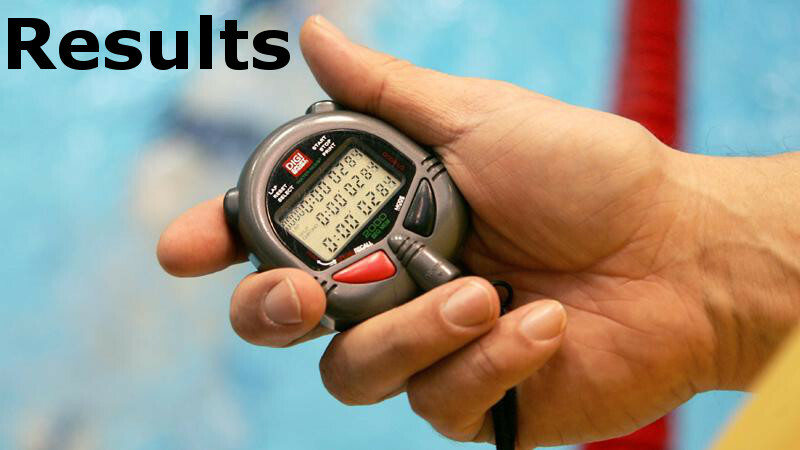 In the last two meets she has been able to drop time the 100 butterfly and her hard work in practice has paid off. Mustang Diver of the Meet: Maya Teaford. Maya made it to the 2nd to last round at Mustang. She achieved 17th place and only 16 moved onto the last round. Maya was in the shower getting ready to come back out and cheer Angeline on when we found out one of the top divers left. Maya quickly put her suit back on and was able to do 2 practice dives before competing with everyone else. She did so well she ended up coming in 15th place. Mustang Spirit of the Meet: Ellie R, Maddy F, Jamie Z, and Bella F-W. Again this group was there for every race cheering very loudly for all of our swimmers. Thanks for keeping the energy positive. I also want to recognize Topanga M, Tori S, and Malena L for coming on Friday and cheering on Angeline and Maya’s diving.